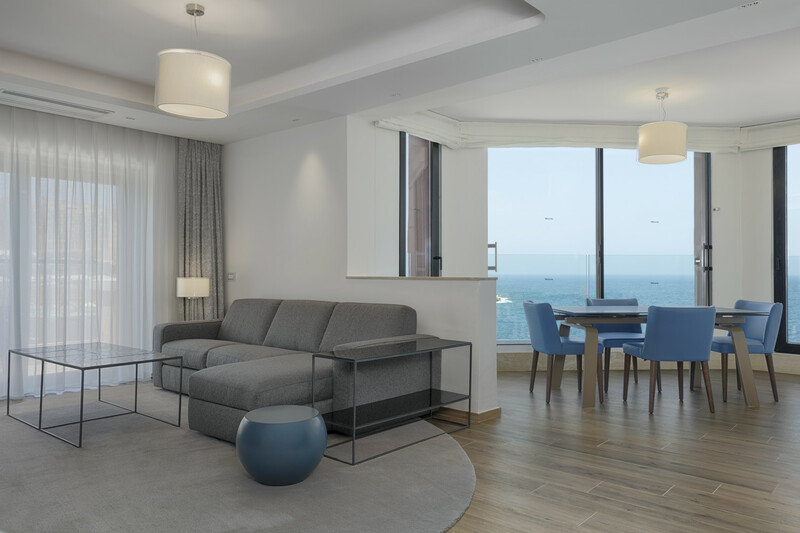 The Westin Dragonara Hotel, St. Julian’s is one of Malta’s most luxurious and sought after hotels. 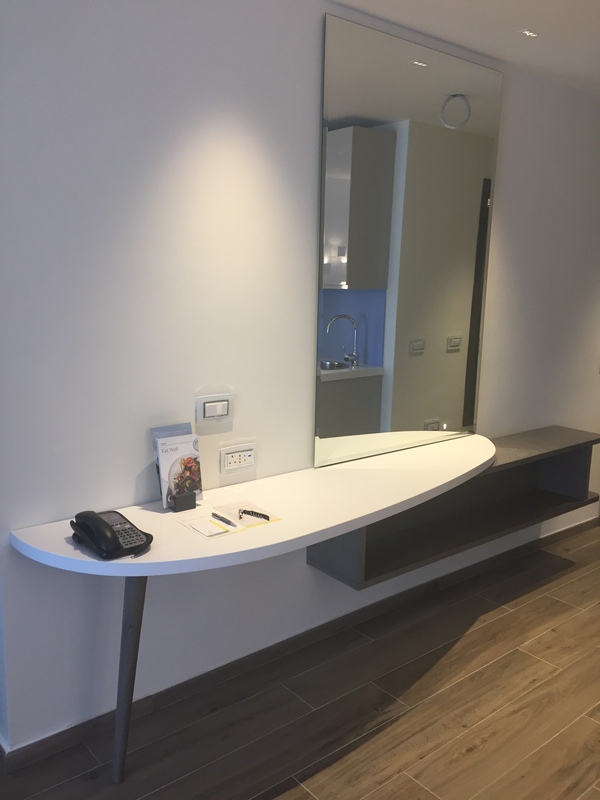 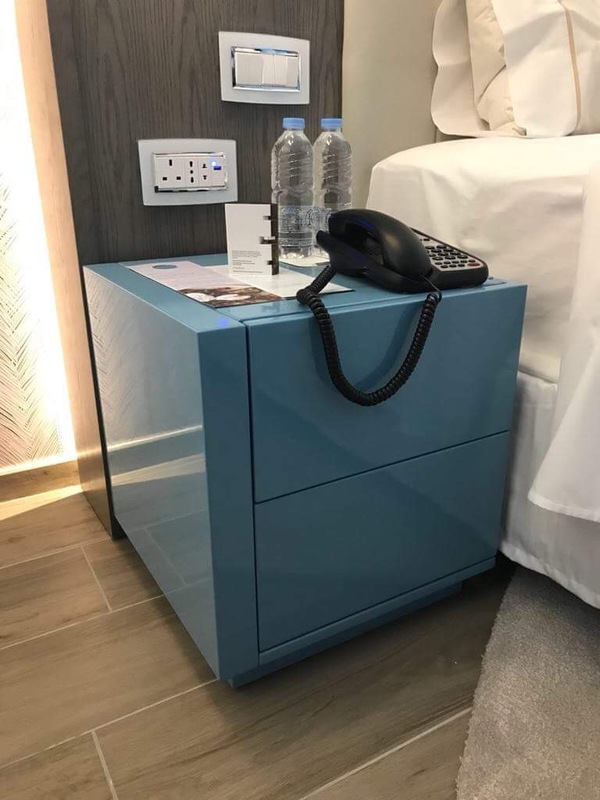 FXB Group is proud to have been entrusted once again with the manufacturing and supplying furniture for this exclusive hotel, this time the Bay Suites. 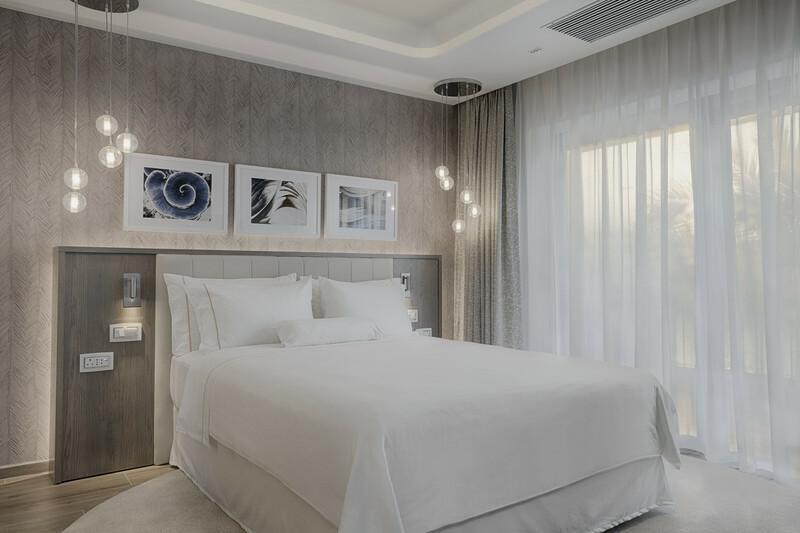 Inspired by the turquoise of the Mediterranean and the subtle hues of Maltese stone, Lynne Hunt London Design Centre created the design which FXB meticulously converted into bespoke furniture for these suites. 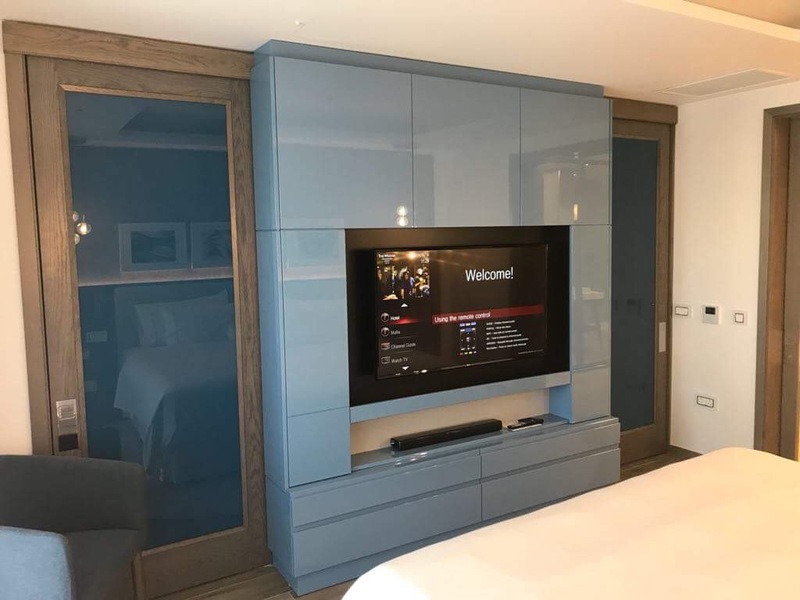 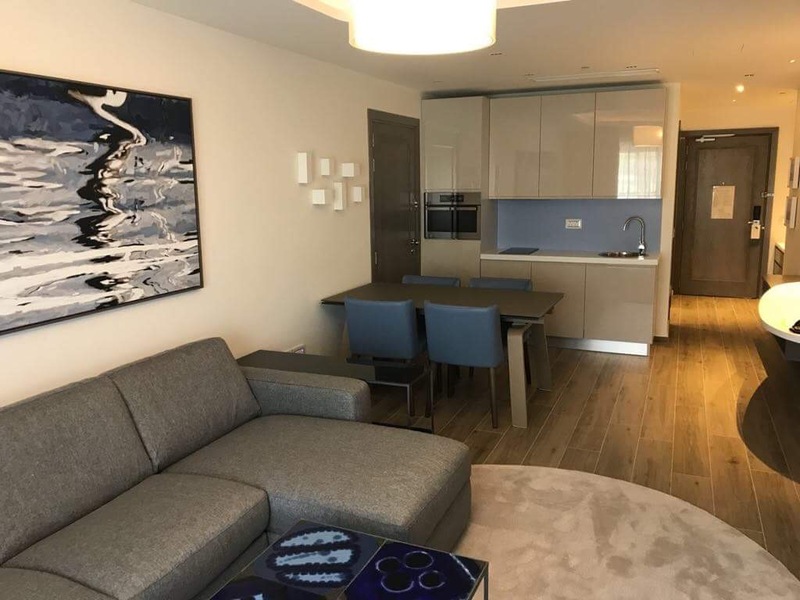 Working on tight schedules, the project involved the furnishing of twenty-seven Bay Suites and included bedroom furniture, kitchen cabinets, fitted wall units, ceiling hung sliding doors, fire rated main and shaft doors and other loose furniture, both in wood grain and high gloss finishes.